Genuine taillights built into conversion packages prepared for a variety of uses. 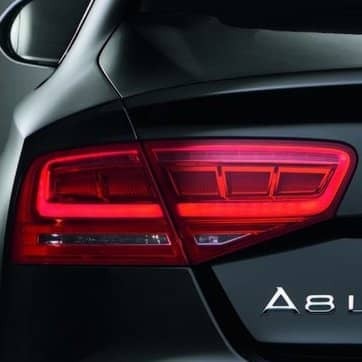 North American models can be updated to the proper taillights for Rest of World use, great for exporting your car to regions that require an orange turn signal for safety reasons. *Note that coding is included with pricing. Genuine VCDS Hex-Can is required for this coding.